Iphone 6S and 6S Plus has been getting attention since launch due to their amazing screen hardware, software developments and 3D technology at fingertips of users to Touch and sort a lot of actions with unique touch points on the screen. Unresponsive screen makes all those features cannot be used that spark fades, if you also have a freezing screen time to time and your actions are cut for 6-7 seconds since screen is frozen and no touch action is being performed due to this issue then you can try the following explained resolutions.There is no confirmed detail from Apple why it occurs and seems as a random issue. Please hold Sleep/Wake button and Home Button for 10 seconds until Apple logo appears and your reboot is completed. The issue should be fixed by this remedy but if not the following options can also be the answer. I will not be listing them seperately but try to brush your screen as it may contain dust or dirt from continuous use and this may be the reason for not detecting the actions and movements of your fingertips, since the device is also from a physical component this can be a reason, although taking into account the level of sensitivity Apple provides us with its outstanding techology measures I would suggest you to clean your screen before trying other methods. If you are using screen protector you need to make sure your devices touch responsiveness is not effected by the protector therefore you need to check by removing the protector from device's screen. 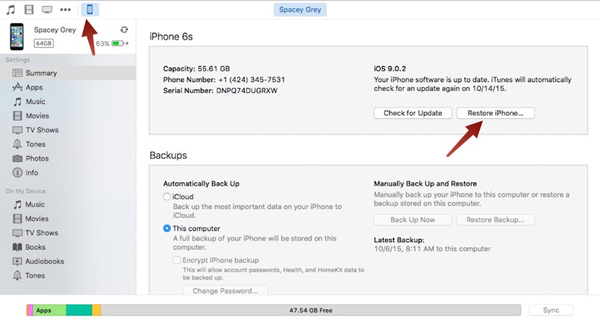 Resetting the device without comprimising on your data is possible and simple to do, by following the steps shown in the photograph below you can simply try to rest all settings of your iPhone before you try the restoring your phone as last resort to solve the issue of unresponsiveness on your screen. Sometimes users alter settings unintentionally or face an undetected bug and least intrusive method of restting the device resolves these kind of issues at the most convenient way. Settings -> General -> Reset -> Reset All Settings. 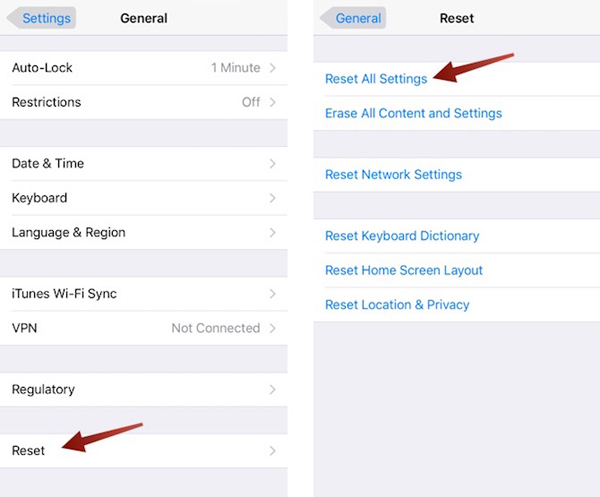 If you have a passcode enabled, you’ll need to enter this in order to proceed and reconfiguration of Wi-Fi Settings and Touch ID will be required when device is resetted.If you have done all the steps and getting back to default settings on the device did not resolve the issue you will need to try restoring your iPhone. 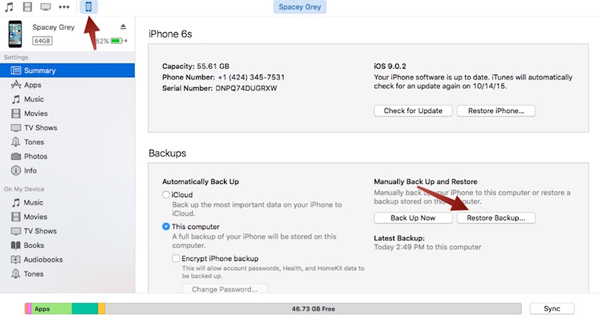 The last option is restoring your device and you need to have a saved iCloud or iTunes backup of your device, you can erase your current device and restore it to one of those versions. If the isseu is casued by a nother reason that may also be present in your back-up then it may not work. 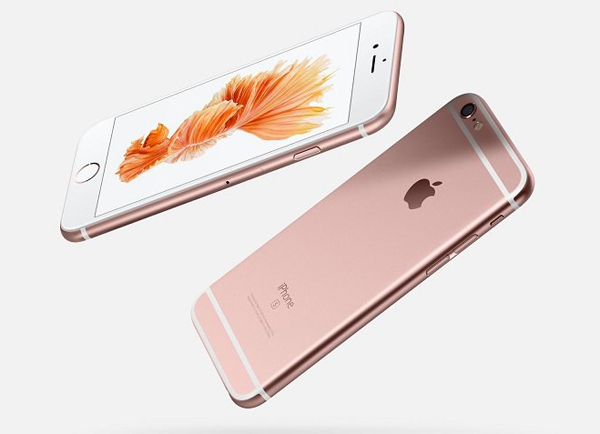 Nevertheless, restoring your device will at least keep your apps and other information synched. Select the correct backup from the drop-down menu to complete. After trying all the possible solutions you still have the same problem continuing you better book an appointment in a nearest Apple Centre to get your device check against a problem that may be caused from the handset you purchased and they may offer a fix or repair to your device or offer you a refurbished device right there and then. This is always the option and we may not be able to detect all the problems unless we have prior knowledge of an issue that may repeat. 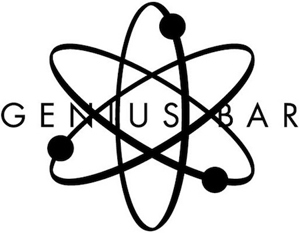 Make your way to visit Apple Geniuses. The solutions listed would work on any iOS device if you experience insensitive and unresponsive screen problems. Let us know if you experience this issue and how you get on with it.